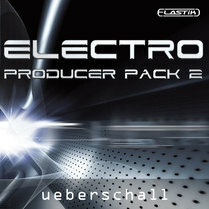 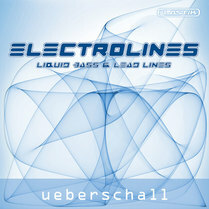 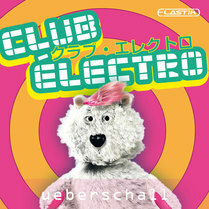 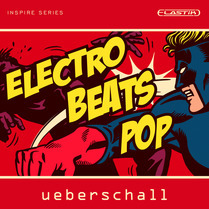 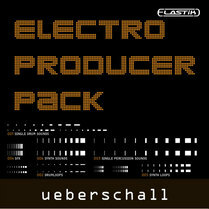 Electro is a term used for a broad range of electronic music genres. 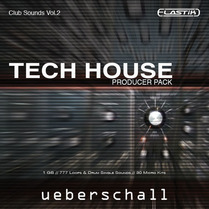 These share the use of digital sequencers, synthesizers and drum computers. 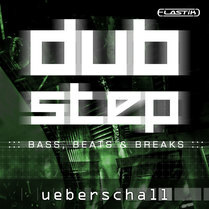 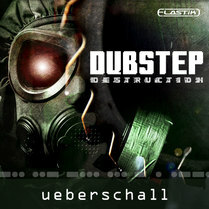 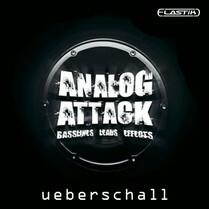 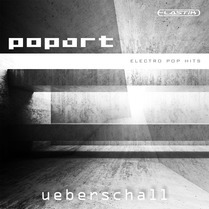 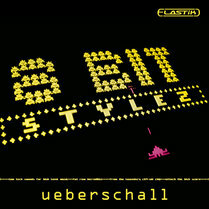 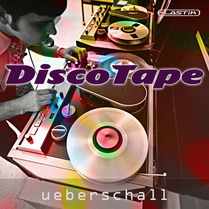 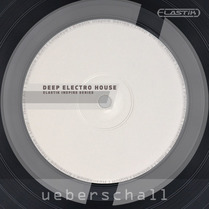 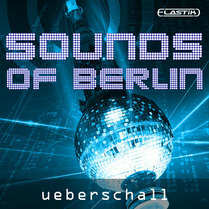 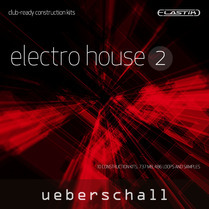 Subcategories of the genre are House, Techno, Drum'n'Bass, Dubstep, EBM, IDM and many more.